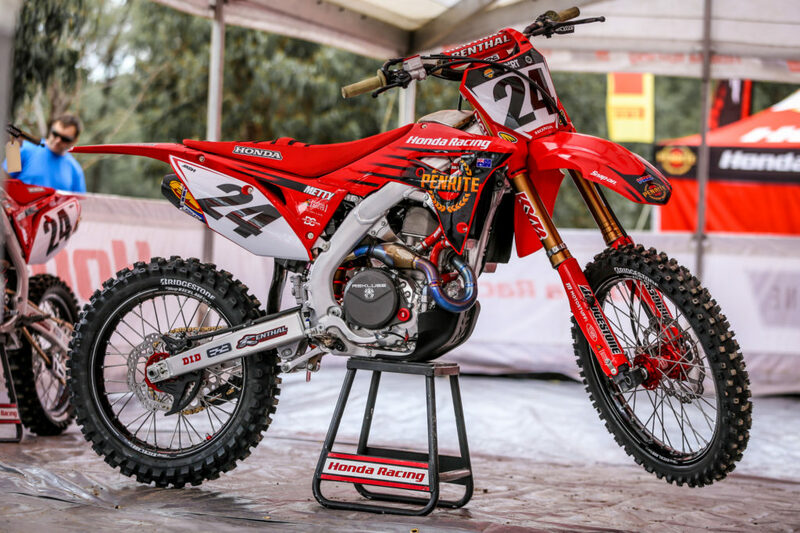 Brett Metcalfe and Penrite Honda Racing have been hard at work testing ahead of round 2 of the MX Nationals this weekend in Wonthaggi. “Following our 4thplace finish at round 1, we wanted to continue testing to prepare for the vastly different track conditions of Wonthaggi. 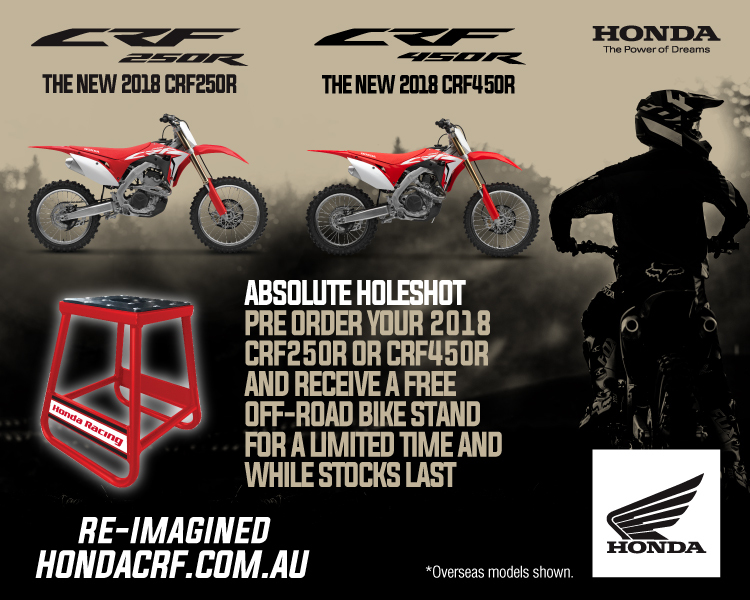 Everyone at this level customises their bikes to suit their respective styles and riding technique as well as looking for the optimum set up according to the terrain,” said Metcalfe. 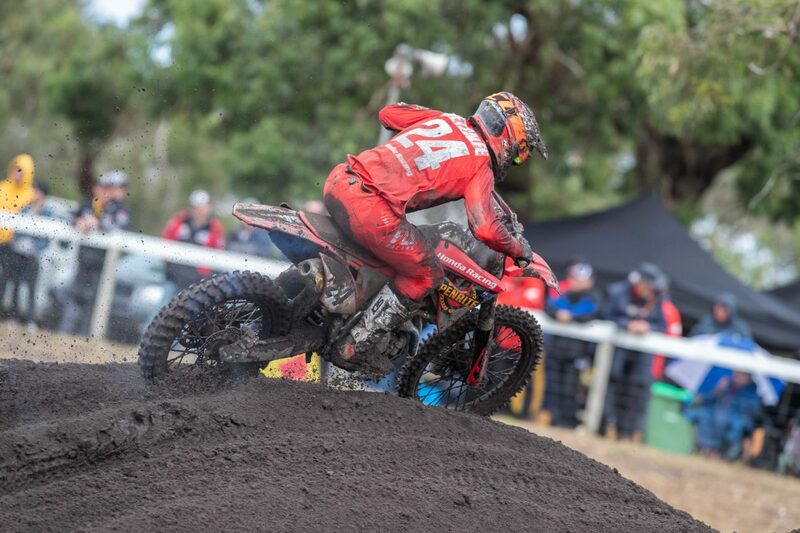 The team tested at four different tracks to find the best set up in the time they had, with Metcalfe stating he feels better prepared heading into this round. “We tested on all terrains; it’s been an intense two weeks. KYB sent some new suspension; we did some chassis testing with Krooztune and motor development with XPR and PTR and we achieved some great results. I am feeling more confident going into this weekend.” Metcalfe added. 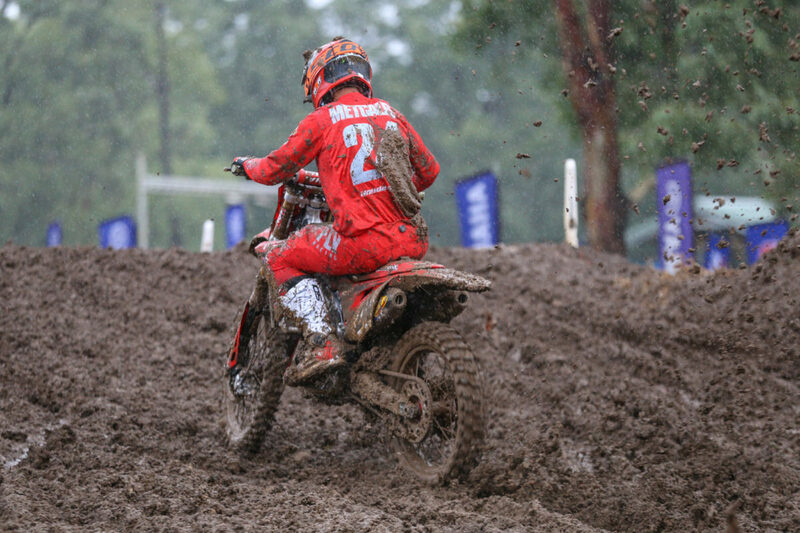 Metcalfe and the team were not satisfied with their performance and results at Wonthaggi last year and have stated they are out for redemption. 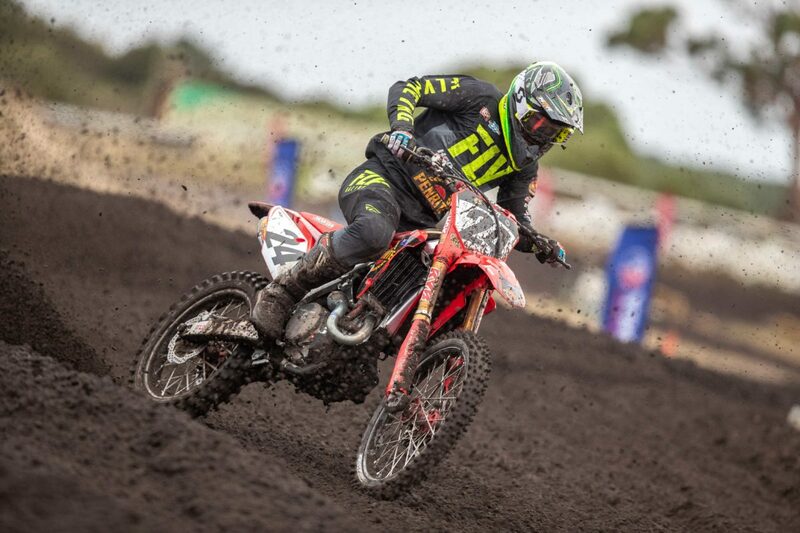 “Last year Wonthaggi was trying, we had high expectations but faced some unforeseen mechanicals. This year we have made every effort to be in a far better place.” Konsky said.